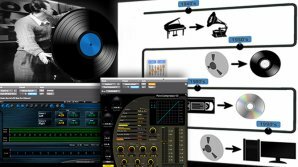 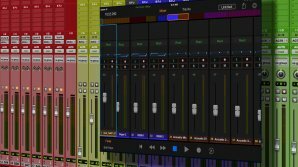 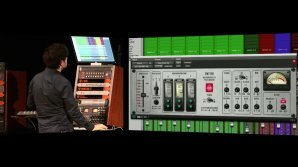 Learn how to control Pro Tools with the new Avid Pro Tools | Control iPad App. 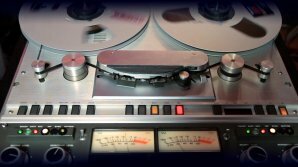 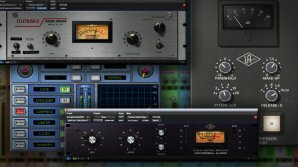 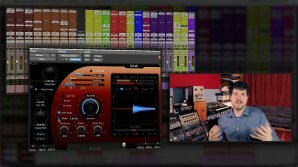 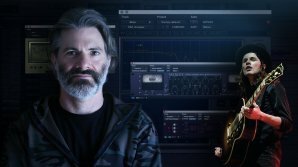 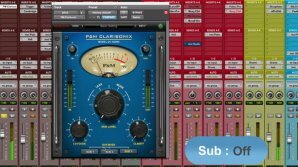 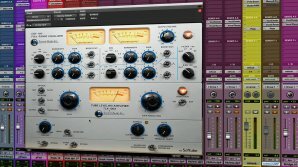 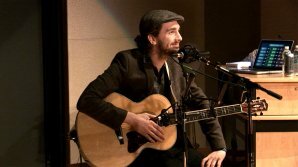 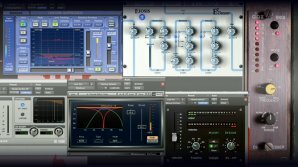 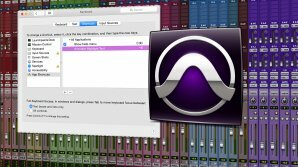 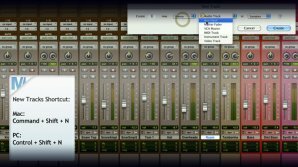 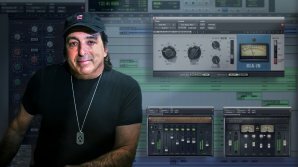 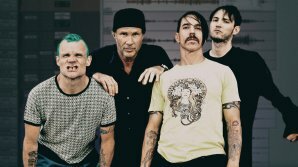 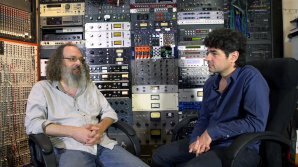 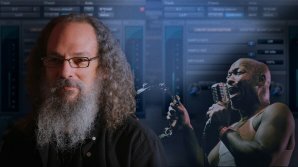 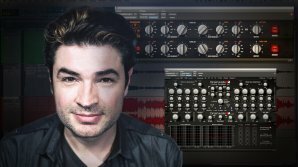 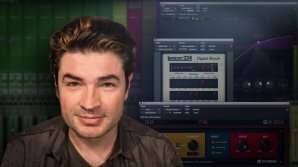 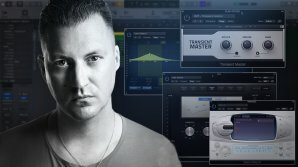 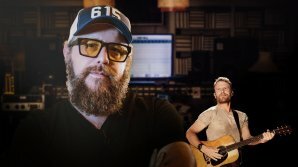 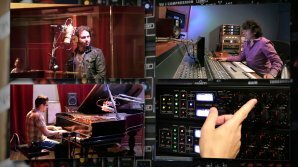 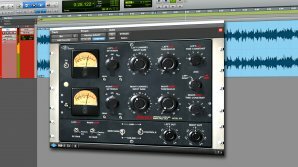 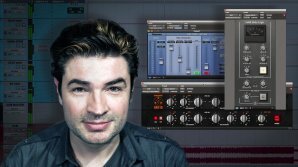 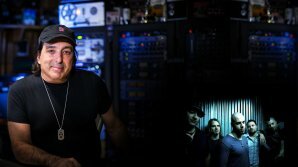 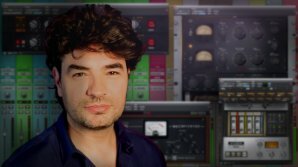 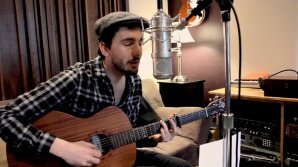 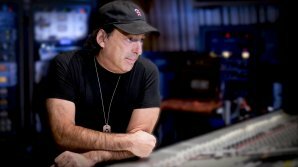 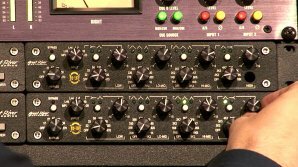 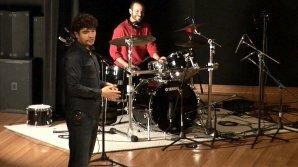 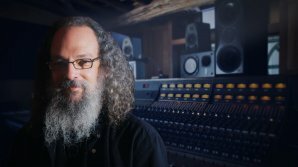 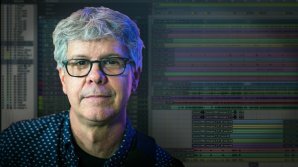 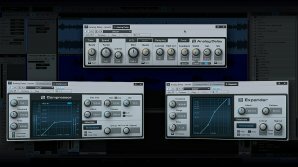 Ben shows you two different uses for Aux tracks in Pro Tools : as subgroups and as effects sends. 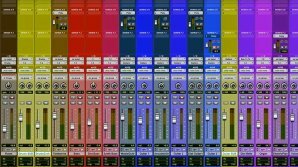 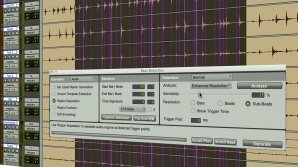 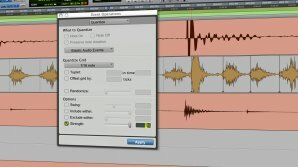 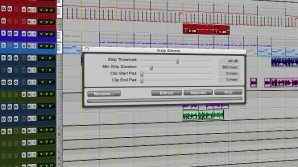 Learn how to use Pro Tools' Strip Silence function and clean up your tracks. 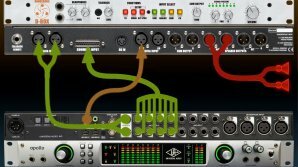 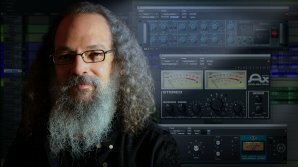 Learn how to connect a Universal Audio Apollo to a Dangerous Music D-Box to use Analog Summing, Advanced Monitoring & UAD plug-ins. 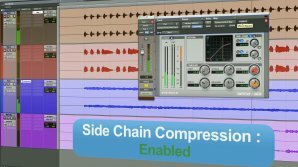 Compressors are one of the most valuable tools we have as engineers.But can you really hear what your compressor is doing? 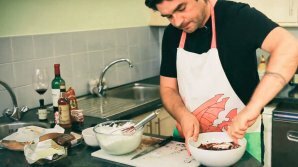 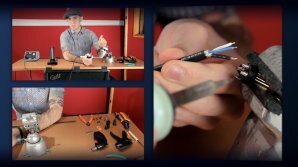 Learn how to prepare and then properly solder an XLR cable. 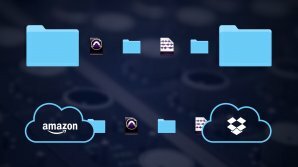 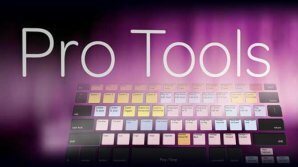 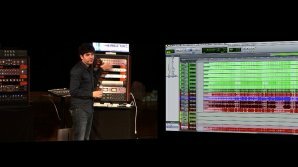 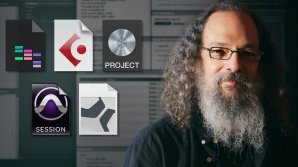 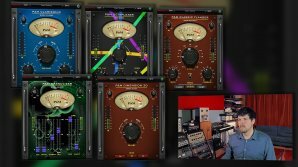 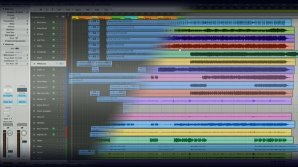 Ben shows how to organize your entire Pro Tools session in order to significantly improve your workflow.